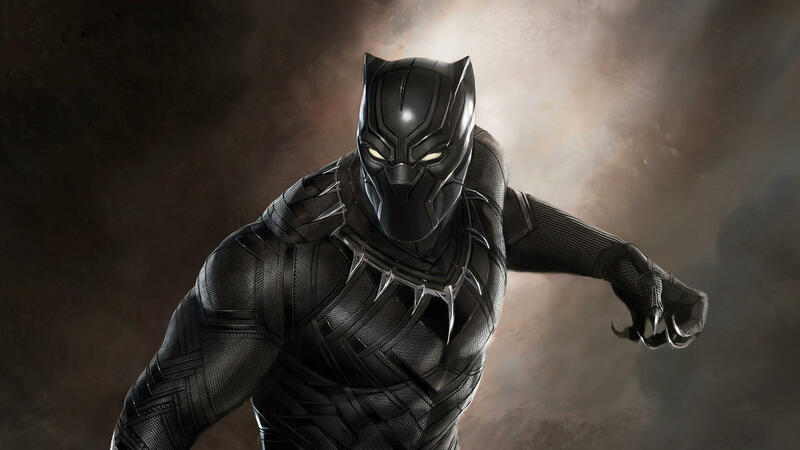 Black Panther, which will release in 2018, will ‘set up’ Avengers: Infinity Wars according to the Marvel Studios President Kevin Feige. The details of the story within Black Panther are still very much under wraps. 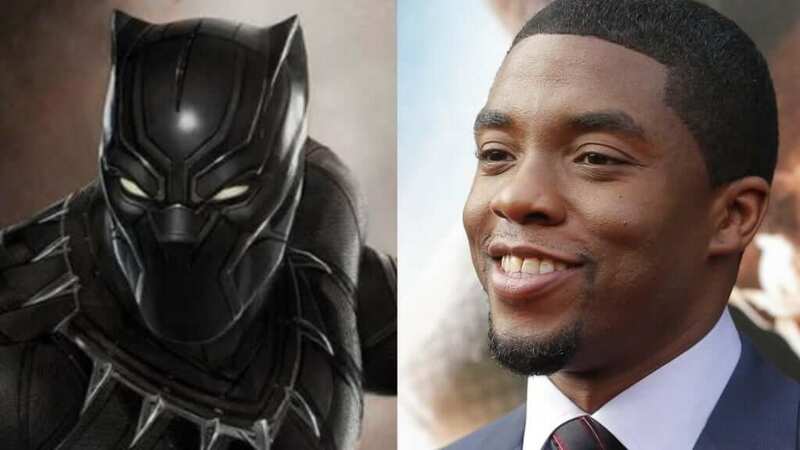 We know that Chadwick Boseman [Get On Up, 42] will play the hero and his first appearance will be in the 2016 film, Captain America: Civil War. The foundations for Black Panther were laid in Avengers: Age Of Ultron with the antagonist from the series, Ulysses Klaw [Andy Serkis], making an appearance and the rare material vibranium being a key plot point, which is mined from Black Panther’s home of Wakanda. 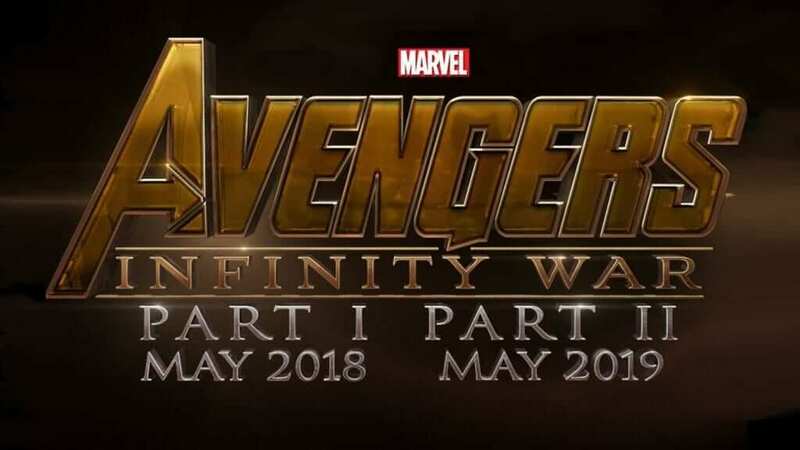 Black Panther is scheduled to release on February 18, 2018, and Avengers: Infinity Wars – Part 1 will follow on May 4, 2018. Thanos is expected to be the villain of the movie which has been in the making since the original Iron Man film. We have seen the infinity stones grow in importance as more films have entered the MCU and Thanos is expected to utilize all of them with the aid of the infinity gauntlet to become the biggest threat to the Avengers ever seen on screen. Are you excited for Black Panther? How do you think it will connect to Avengers: Infinity War? Let us know in the comments below.